BREEDING AND PRODUCING EXCEPTIONAL SPORTS HORSES FOR COMPETITION. 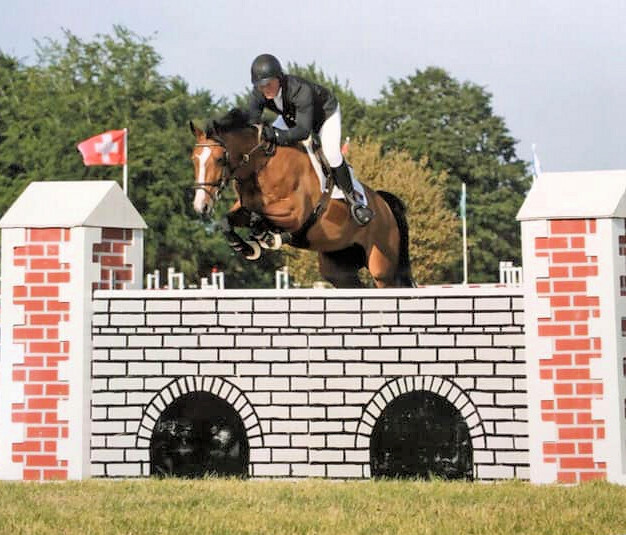 HOME OF ADVANCED INTERNATIONAL EVENT RIDER - KELLY ALDOUS, AND INTERNATIONAL BERMUDIAN SHOWJUMPER - KYLE HASSELL. Welcome to BDA Equestrian, an equine stud, training, and livery business based in Honington, just outside Grantham in Lincolnshire. Owned and managed by Kelly Aldous and Kyle Hassell, the business specialises in producing the modern sport horse in the traditional way. There are four specific areas, Breeding, Producing, Selling and Training sports horses. With over 25 years of combined experience, BDA offers their clients a complete professional service tailored to meet their specific needs. every horse should be given the opportunity to reach their full potential. Please take a moment to browse our website, feel free to contact Kyle or Kelly with any enquiries. Our breeding programme began 10 years ago, since then we have gradually grown the breeding operation to include 7 mares, and 3 licensed stallions. It’s very important to BDA that the mares we use have proven mother lines. 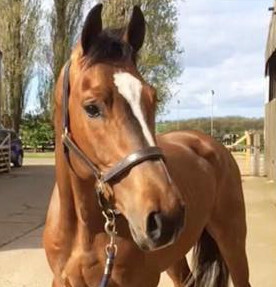 They all carry exceptional bloodlines from eventing and show jumping respectively. Movement, conformation and temperament are paramount. Bloodlines currently in use in our breeding programme include proven world class stallions, Je T'aime Flamenco, Air Jordan Z, Canturano, Kannan, Warrant, Breitling LS and many more. BDA take mares on both short and long-term residential basis for AI and foaling. We have a foaling barn equipped with CCTV to monitor your mare closely and without intrusion 24 hours a day, prior to foaling. With well-established and maintained pasture we offer year-round boarding for both mares and youngstock. 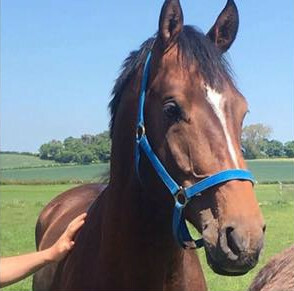 Mares and youngstock live out in small groups throughout the Spring, Summer and Autumn and are wintered in comfortable barns and yard accommodation. Each year we have a good selection of quality foals with top class bloodlines. The oldest ones are now 9 and are excelling in competition in both show jumping and eventing. If you’re looking to purchase a youngster, from foals to newly broken four-year olds, BDA hope to have something to suit. The BDA Equestrian Stallions are all licensed with the Anglo European Studbook (AES), and all stand at home, in active competition. by (Cevin Z x Graf Grannus x Beaujolais). by (Corland x Chin x Libero H). PRODUCING, BACKING, SCHOOLING, COMPETING LIVERY. We have the skills and facilities to back and produce unbroken youngstock. 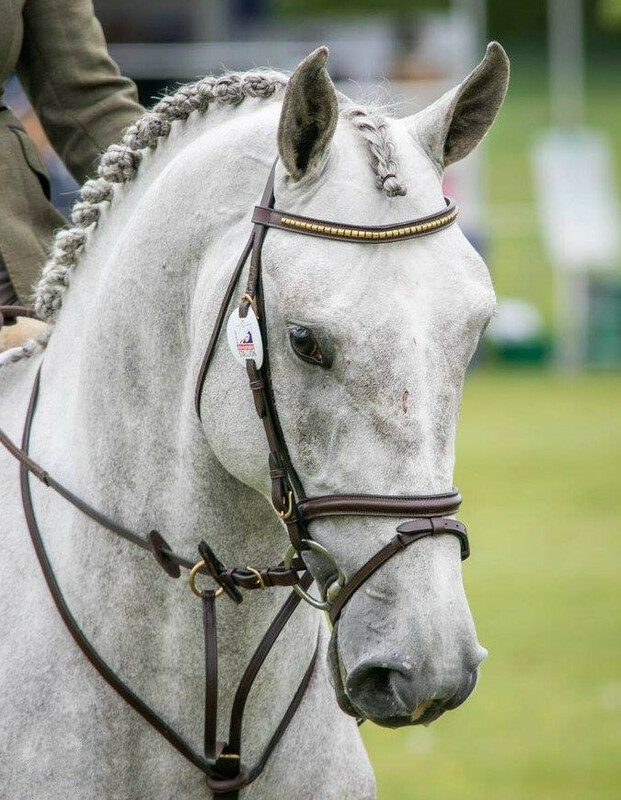 We also produce and compete both our own homebred horses and or those of clients, from starter level through to international level in either show jumping, dressage or eventing disciplines. We provide a quality service with a focus on ensuring that customer satisfaction is achieved. We are extremely flexible and can create packages which can be tailored to individual requirements. 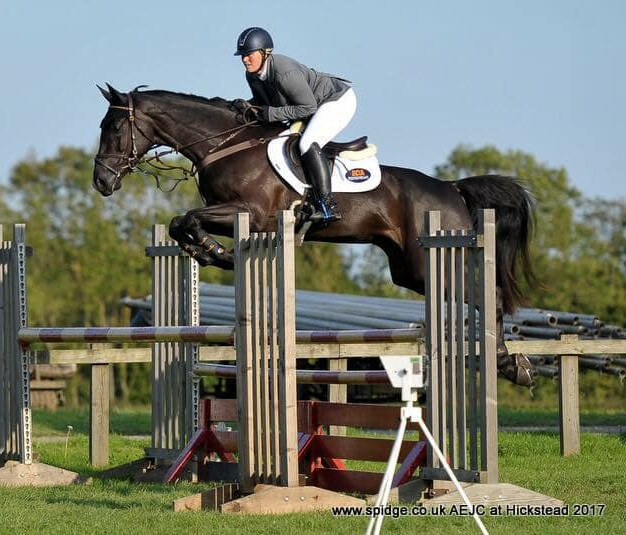 BDA sells both our own homebred sport horses and those of clients, from all ages to all levels. Our focus being to match the right horse with the right rider. We also have experience of selling and arranging transportation of horses overseas. 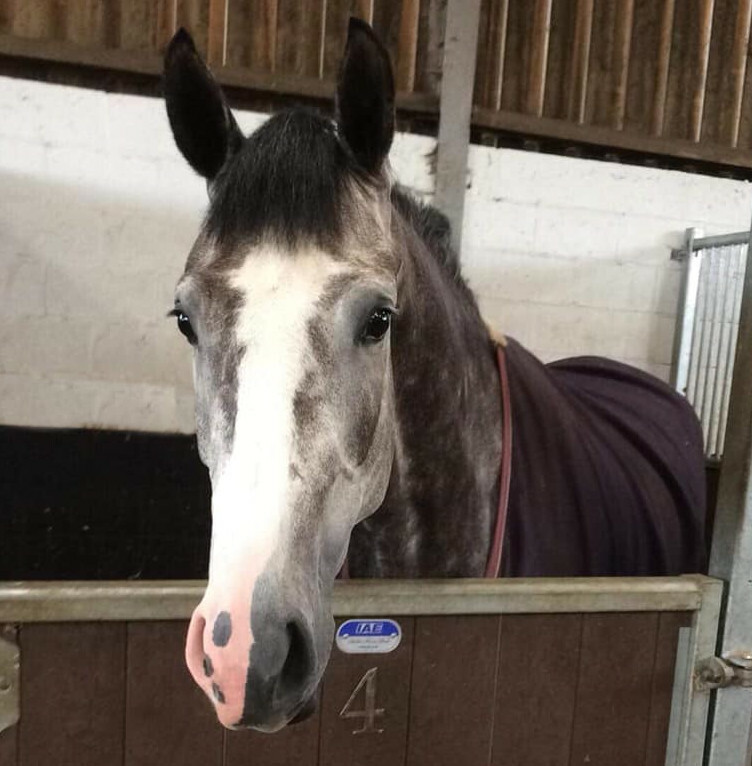 View our Livery services and Visit our Success Page for some of the horses that we have produced and sold. 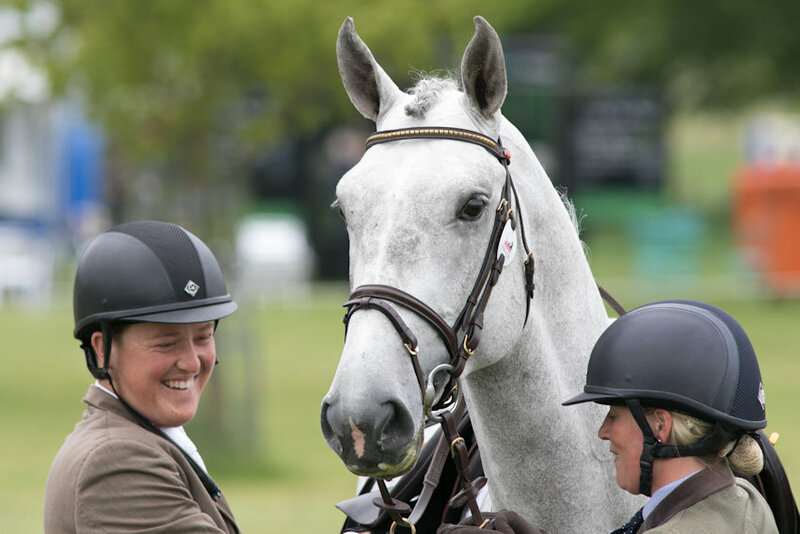 We have vast connections across the equine industry so whatever type of horse you are looking for from an exceptional young horse through to a proven competition horse, BDA Equestrian will endeavour to find you something to match your requirements. 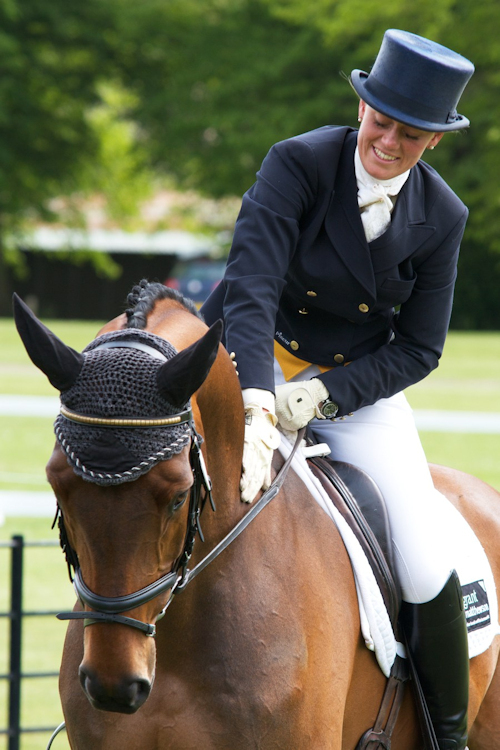 BDA offers coaching through-out the year to up and coming young riders and adults alike. Training and Clinics are available and can be tailored to cater for the individual client needs or group sessions. This week sees the arrival of some new equine faces at BDA, new yoga exercises, new heat lamps and signage! Welcome 2019, It's all happening at BDA Equestrian, hacking out, flatwork and Yoga exercises, our aim to produce excellent Sports Horses.